* Supplemental study resources will be distributed one set per church. Additional attendees will receive training, participation guide and lunch. AMDT is designed especially for the commander (a.k.a. 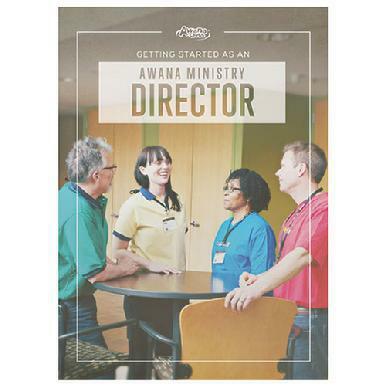 Awana Ministry Director) of the Awana ministry in every church. More than anyone in your church, AMD’s hold the key to a successful Awana ministry…one that is reaching lost kids and leading them in long-term discipleship. That’s why we have created this specialized training to help you make your ministry everything God intended! This one-day seminar is also a great opportunity for AMD’s to fellowship together and learn from each other.Many return to their clubs with a fantastic support system. Rediscover Jesus’ passion for children’s ministry. Align yourself with your church leadership and learn how to better communicate with your pastoral staff. Discover how to rally your directors and leaders around a compelling vision of what God longs to do in them and through your ministry. Your registration fee includes the training, participation guide, lunch, and supplementary study resources* for you to dig deeper into the leadership skills discussed.